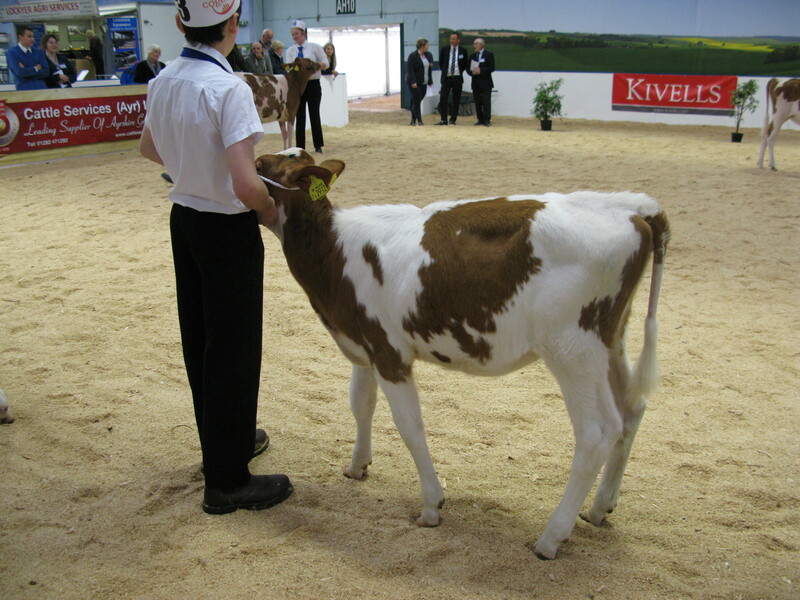 encouragement of a new generation of members. 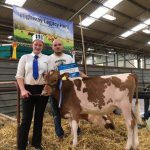 I know Tracey would wish to continue this work on a local level. 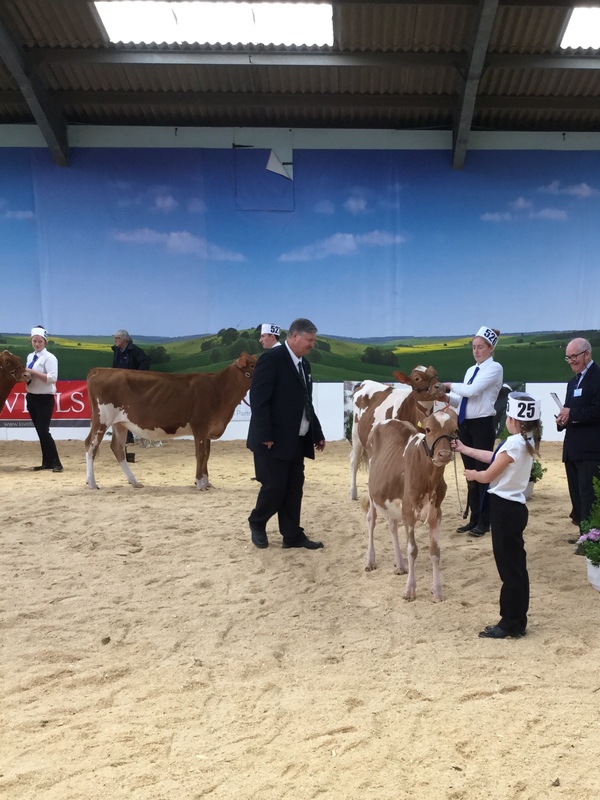 Winner of Under 12 category was Izzy Phillips. 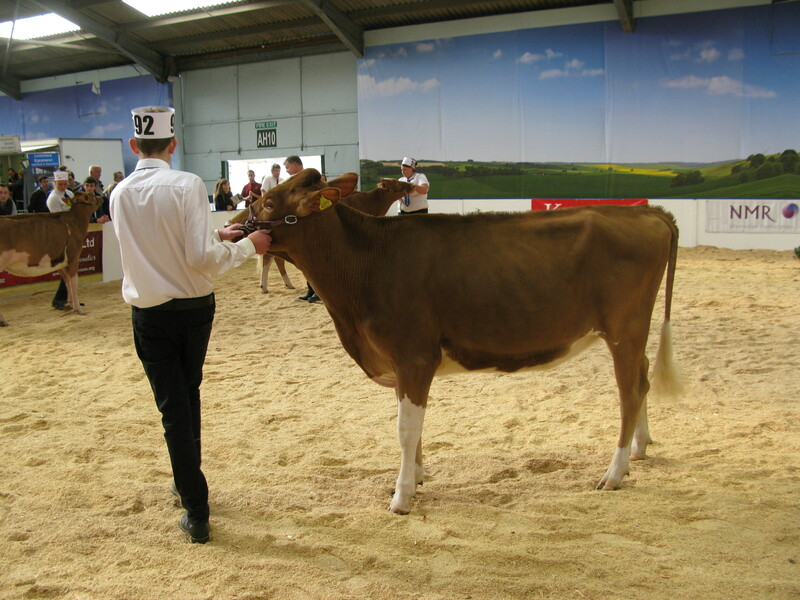 Winner of Over 12 category was Abi Marshall. 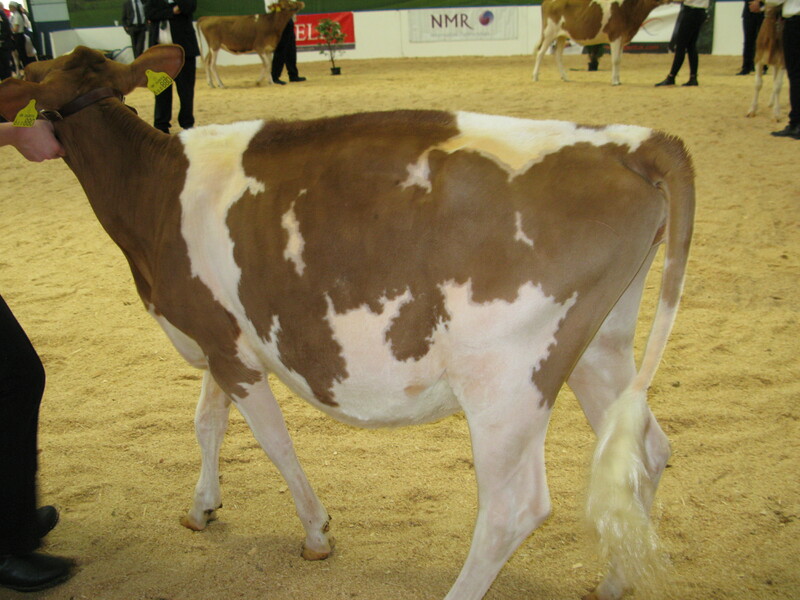 able to record the successful winner for amny years to come. 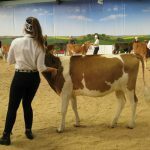 Tracey can be contacted on 07837 340767. 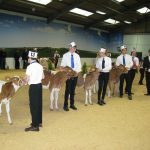 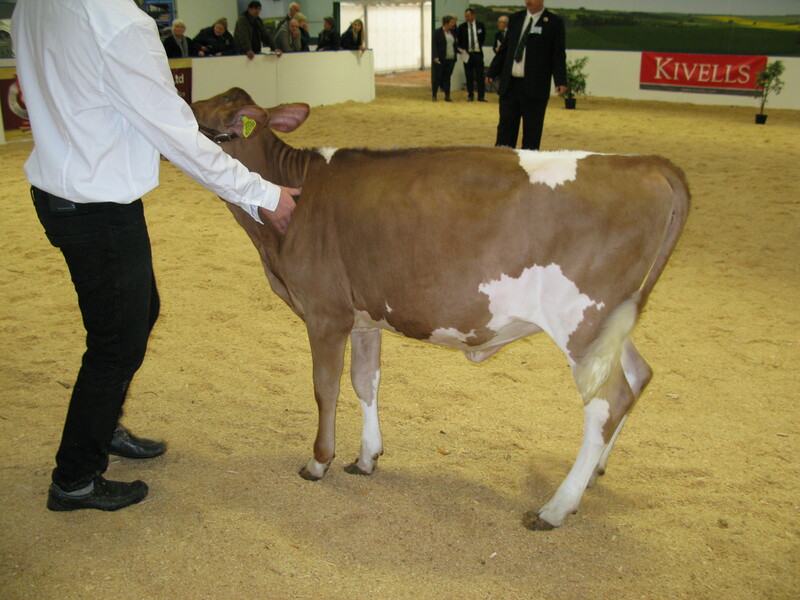 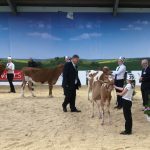 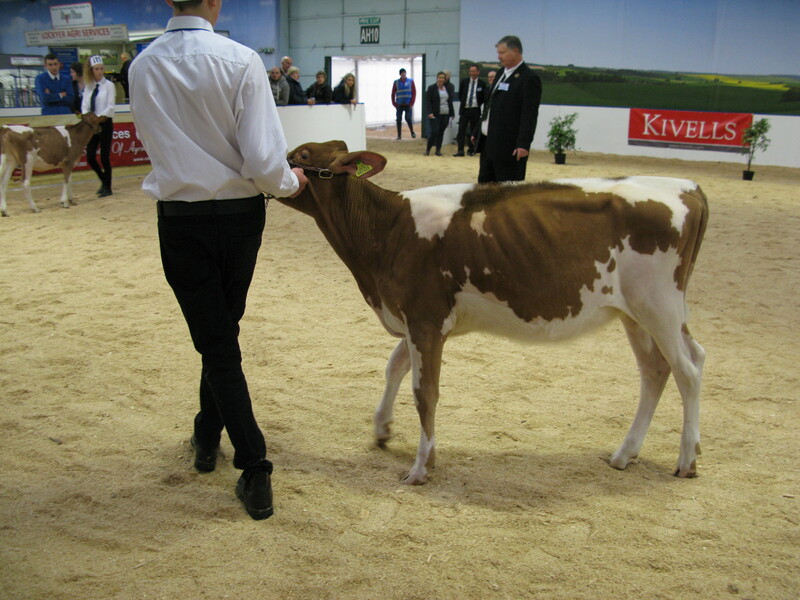 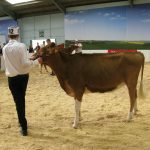 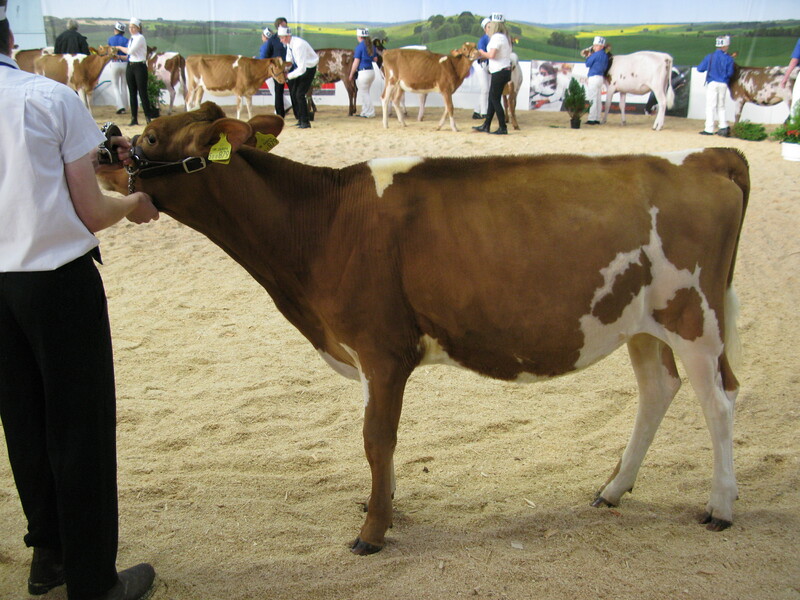 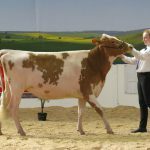 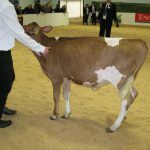 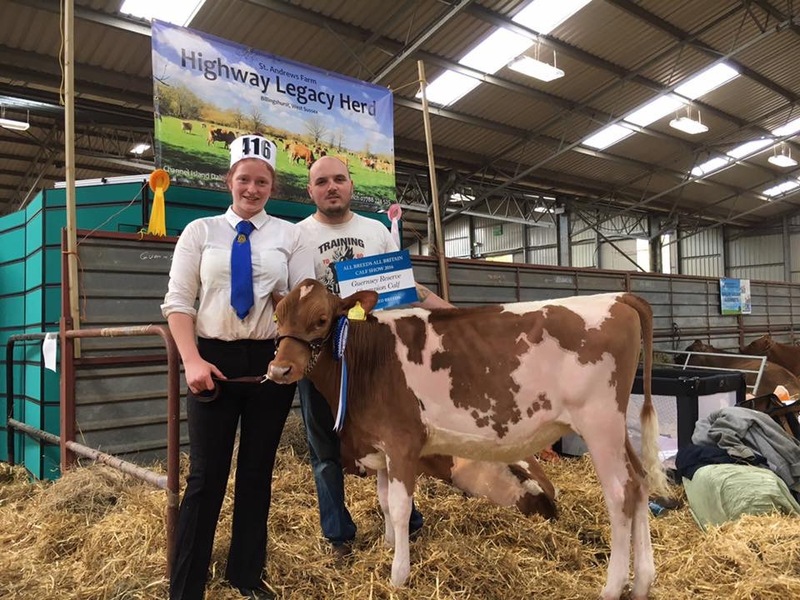 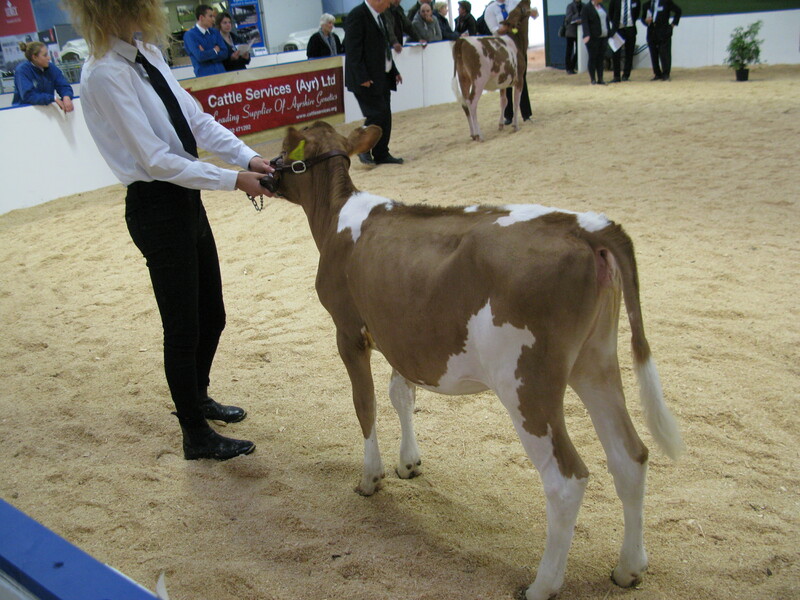 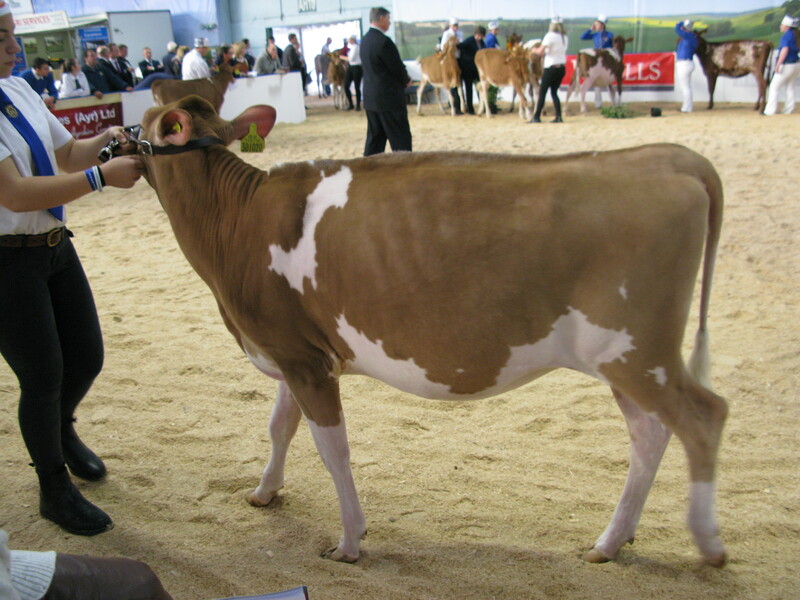 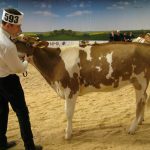 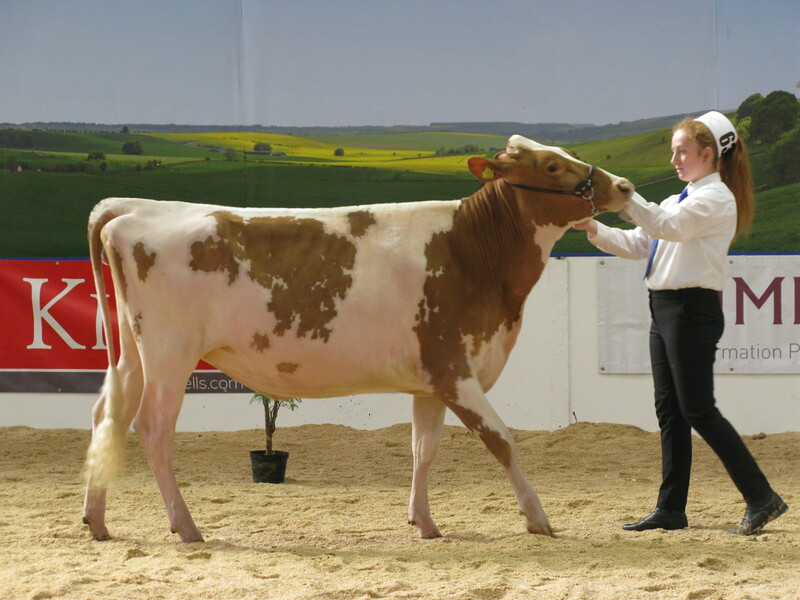 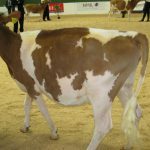 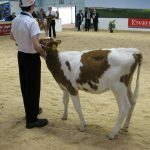 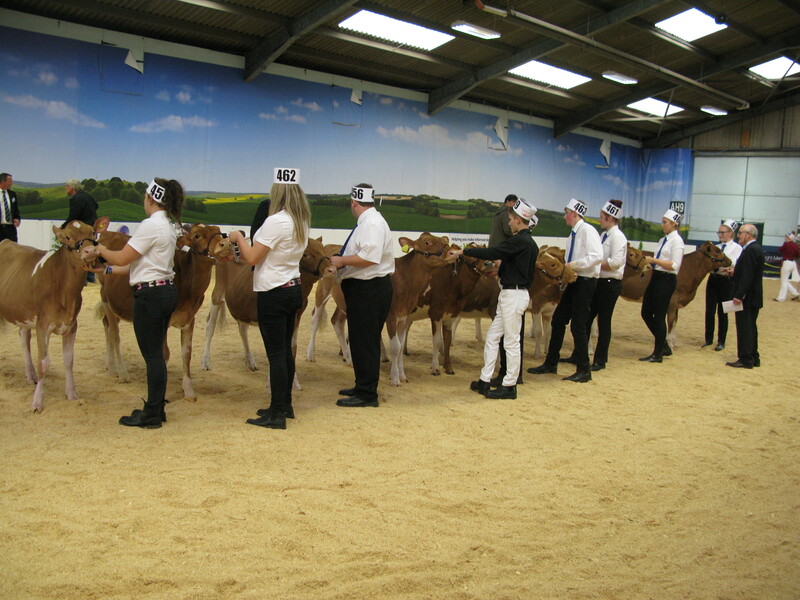 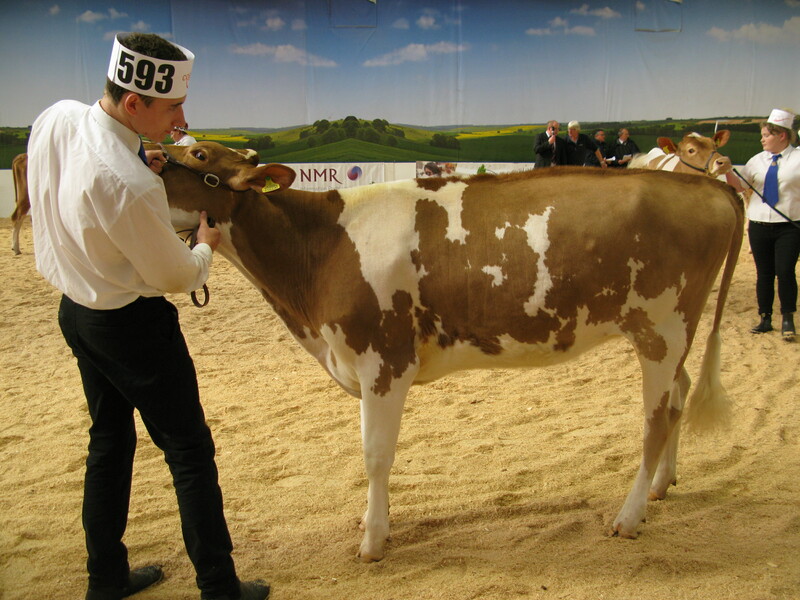 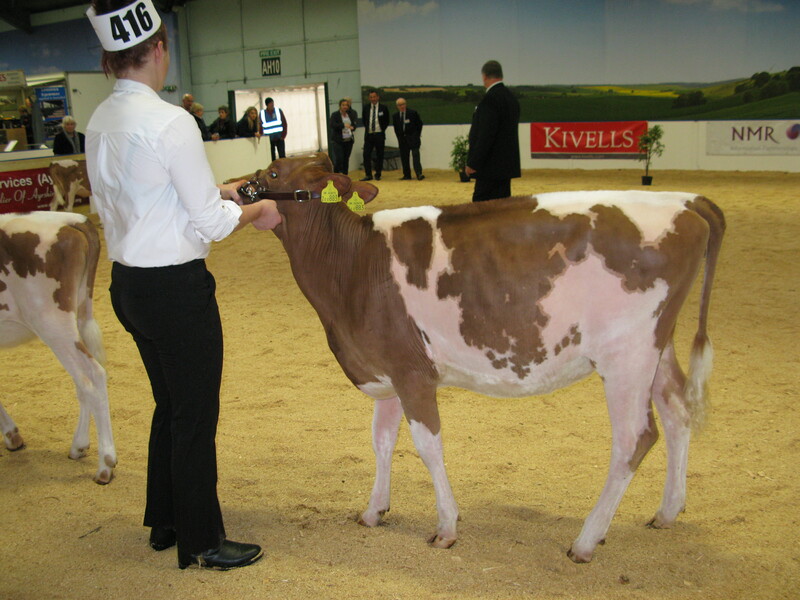 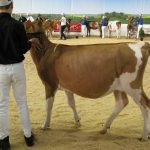 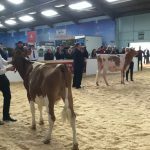 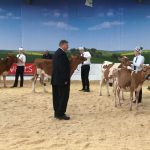 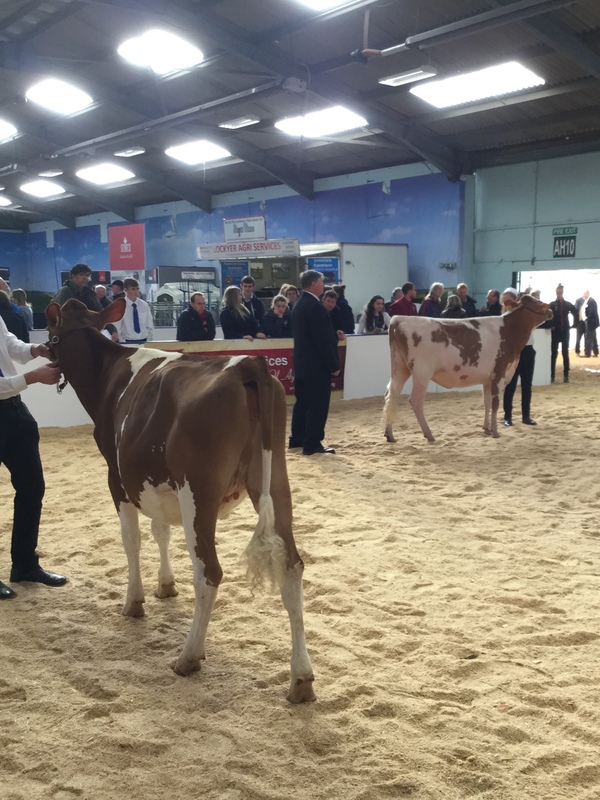 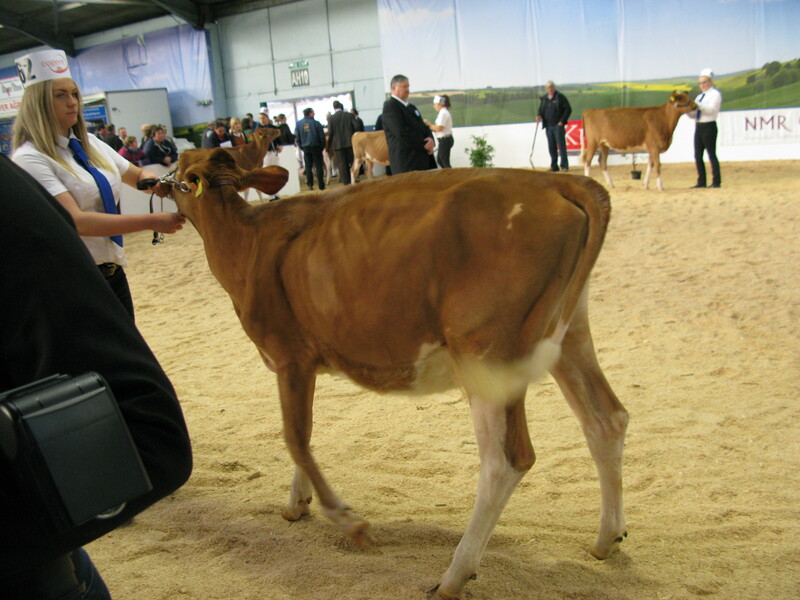 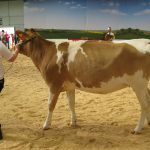 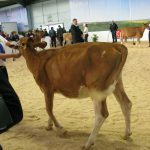 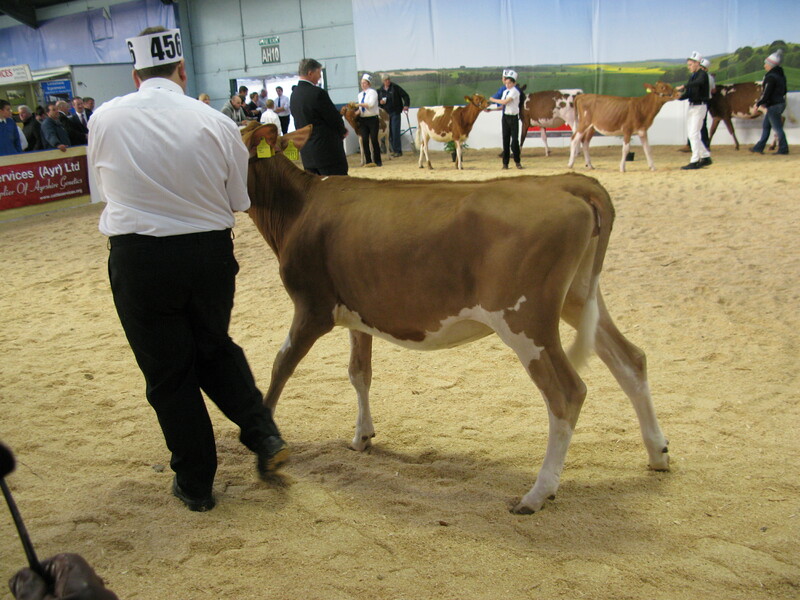 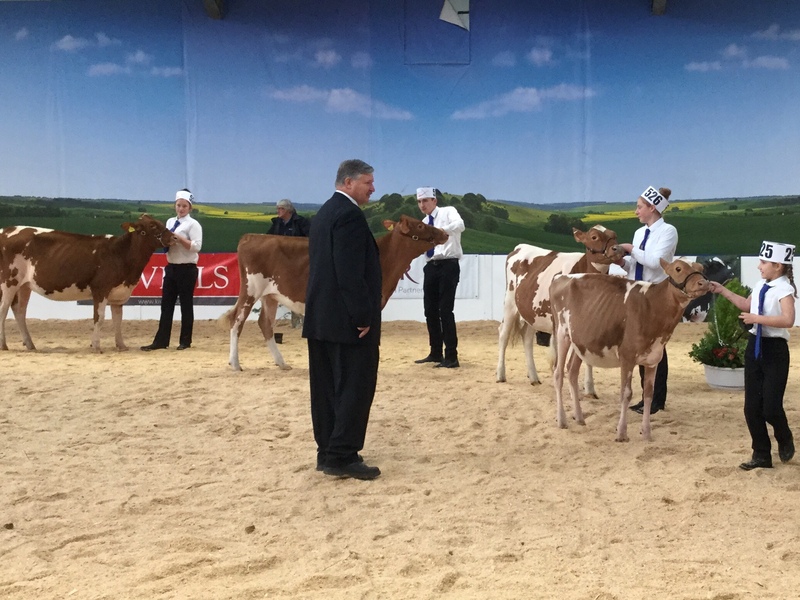 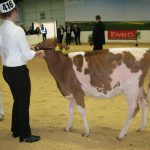 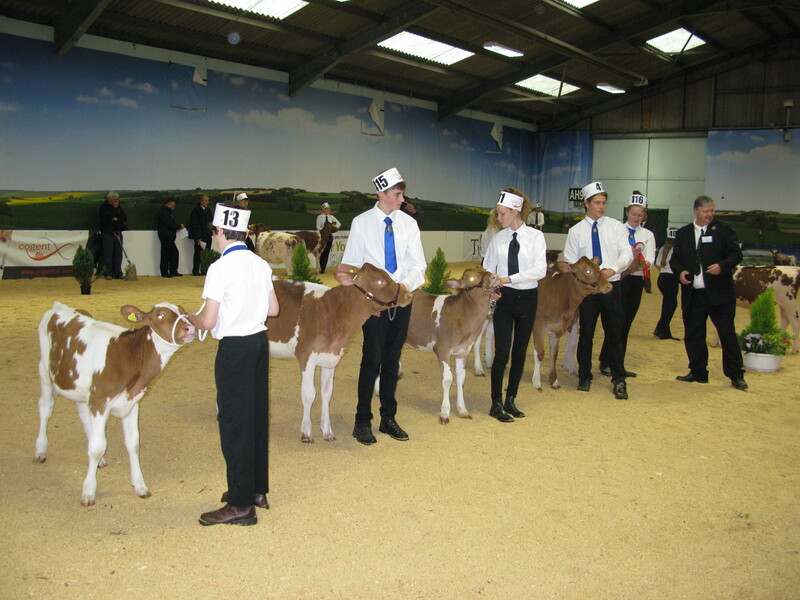 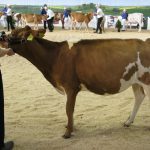 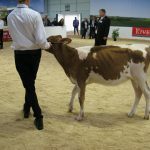 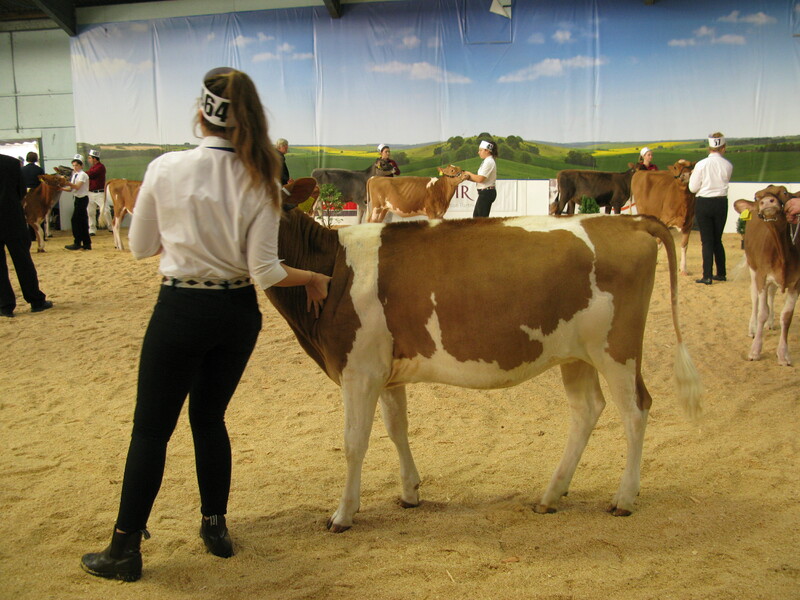 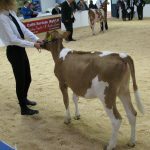 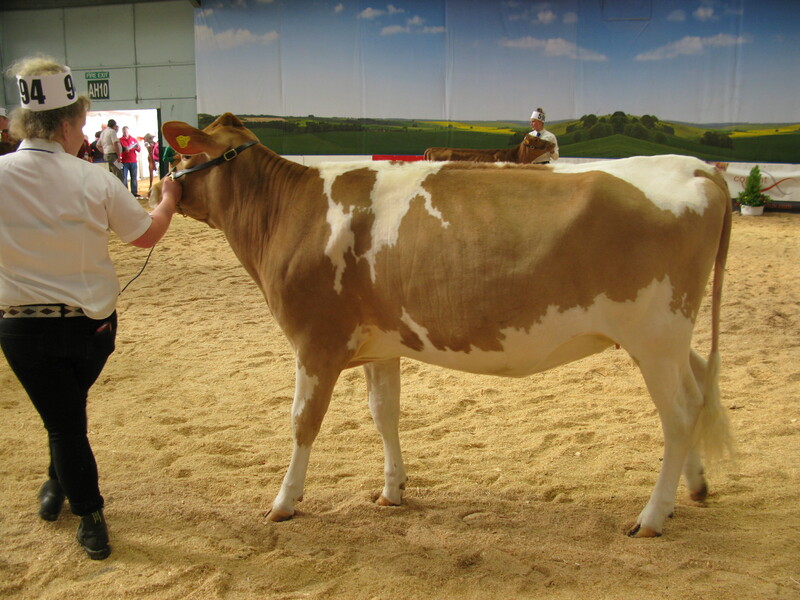 All Breeds all Britain Calf show 2016. 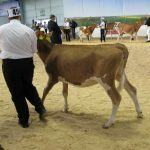 Here are few images from the ABAB 2016 not seen elsewhere on this site.